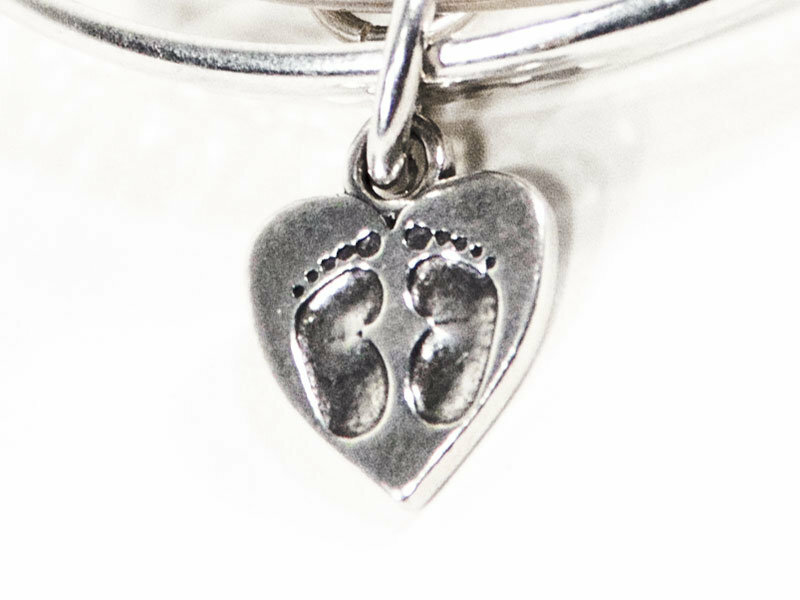 Calli’s Corner West Herts and South Bucks is delighted to welcome partners Baby Boom 2000 Together Calli’s Corner and Baby Boom 2000 will be offering the stunning collection of ceramic imprints, 2 & 3D castings and finger print jewellery. 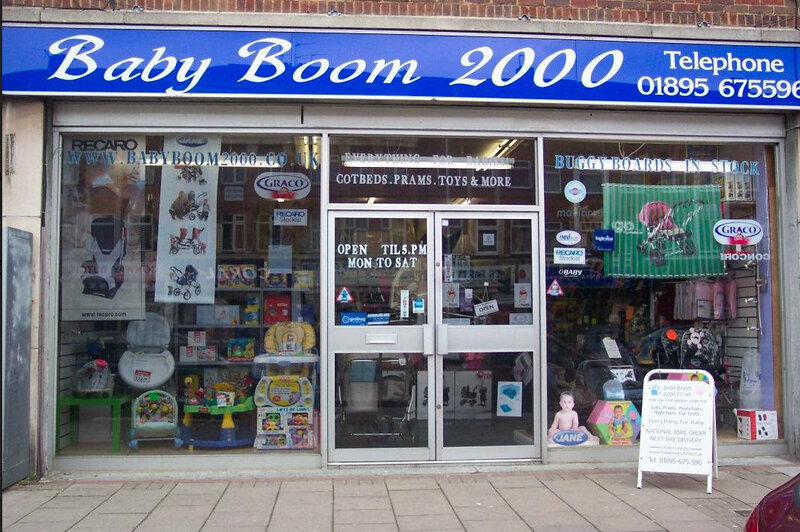 Baby Boom 2000 is West London’s Premier nursery store and online shop. 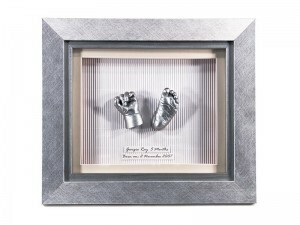 Baby Boom 2000 are main stockists for All leading & Specialist brands. Benefiting from 15 years expierence in the nursery trade they are fully stocked and well equipped to deal with all your needs as well as being authorised Service Agents for the products they sell. 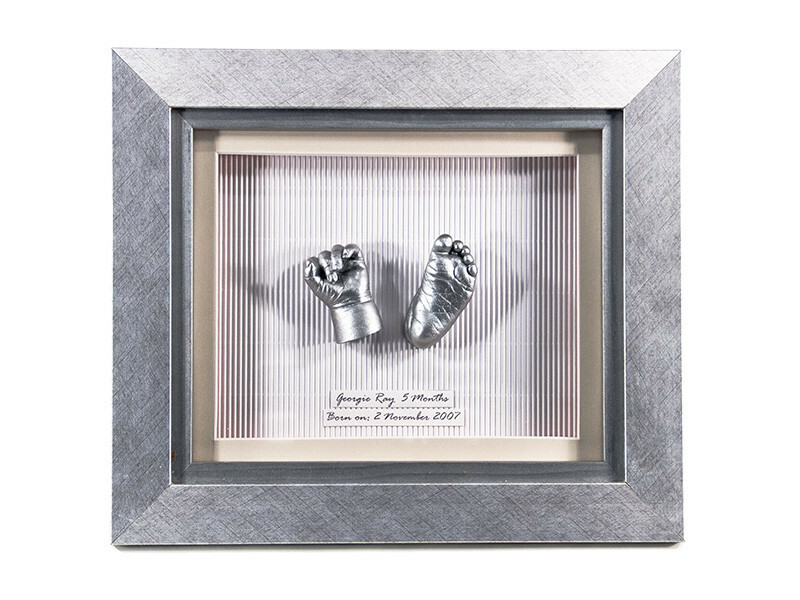 Baby Boom 2000 will be displaying a selection of popular samples of the Calli’s Corner superb range of products Click Here to see the full offerings. 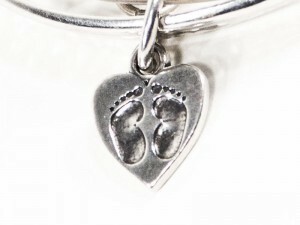 Baby Boom 2000 are conveniently situated at 4 New Pond Parade West End Road Ruislip Gardens Middlesex HA4 6LR. Click Here with ample FREE parking outside the shop.